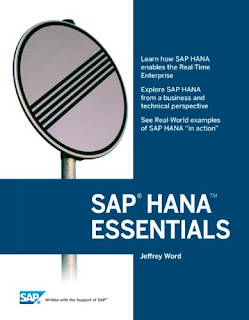 This book provides readers with either business or technical backgrounds a broad overview of the architecture, tools, capabilities and use cases for SAP® HANA and shows how it enables organizations to analyze their business operations using huge volumes of detailed information instantly. 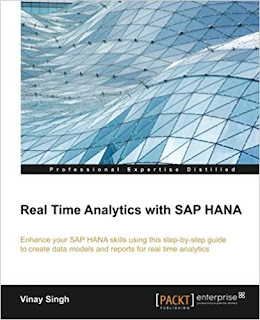 This book will help you to process analytical and transactional data in real time with the help of SAP HANA. 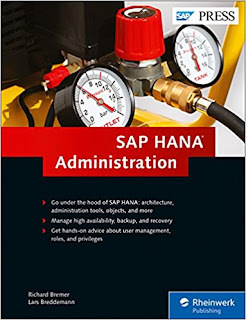 If you are a SAP HANA data modeler, developer, implementation migration consultant, project manager, or architect who is responsible for implementing migrating to SAP HANA, then this book is for you. Who says that a leopard can't change its spots? With the advent of SAP HANA, database administration is evolving and you can evolve along with it. learn how traditional administration concepts are applied in SAP HANA, and find out about the new concepts relevant to an in-memory database. SAP BW/4HANA has introduced a new era in data warehousing at SAP. Further steps towards simplification, flexibility, and performance are now possible with SAP HANA as the proven technological basis. 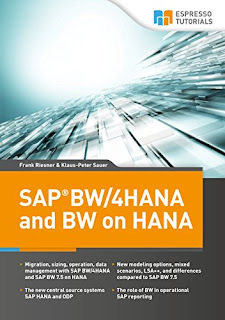 SAP BW/4HANA offers modern concepts for data management, operation, and modeling and thus opens the door for fully innovative application scenarios. Wow,great information. I am sure the info on your blog will help others,Thanks.